The hunt is on for a U.S. Postal Service worker who appears to have vanished without a trace. Kierra Coles, 27, disappeared after being seen on video ago outside her home two weeks, but she has not been seen or heard from since. The U.S. 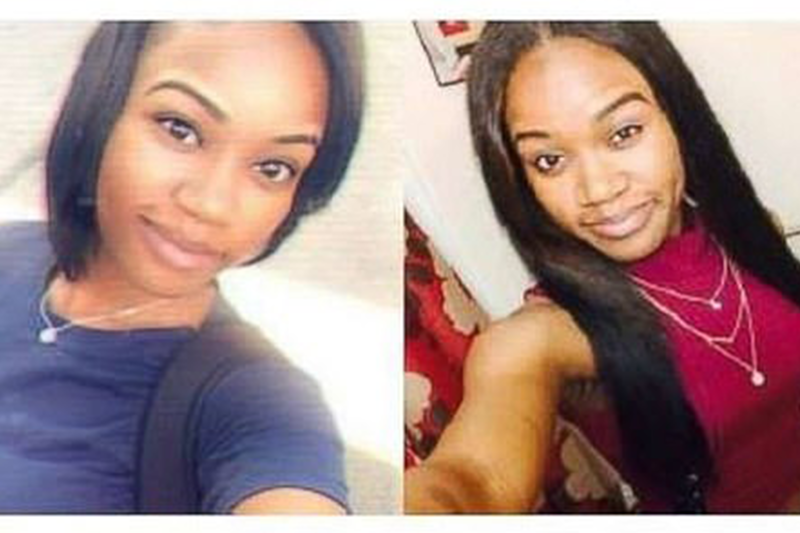 Postal Service Inspection Unit has now launched its own investigation and is offering a $25,000 reward for help in her safe return. The postal worker, who was three-months pregnant, was last seen on surveillance video outside her apartment in Chicago’s South Side on October 2. That morning she had called out of work saying she was sick, but was seen on surveillance video wearing her uniform.